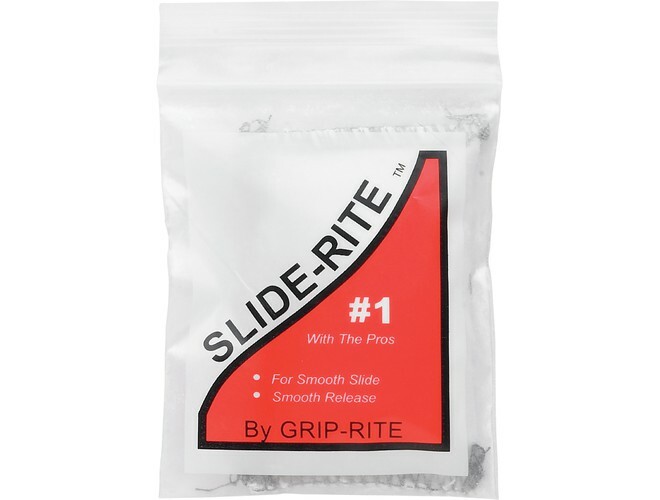 Slide-Rite talc bags are a fine powder that is released in a controlled fashion through the porous cloth pouch. It comes in a small plastic bag so it fits in most cue cases pockets. Slide-Rite is cleaner to apply that it's competitors.